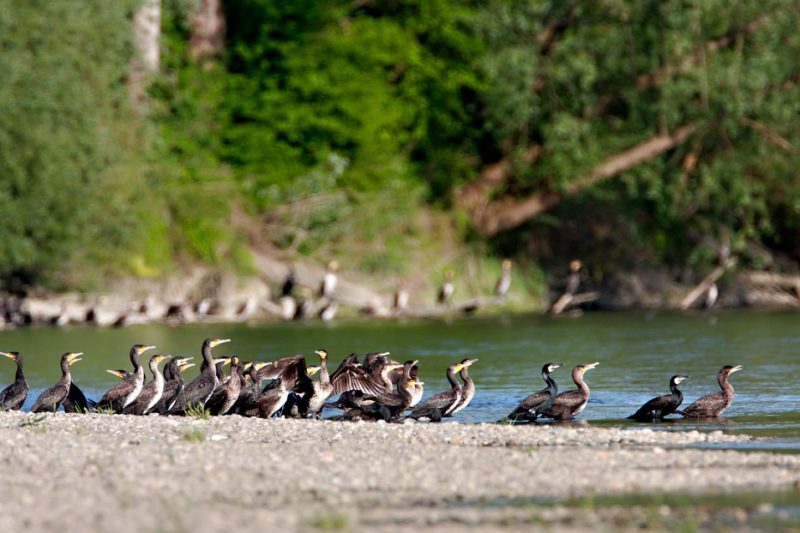 The great cormorant - the great fisherman - World Rivers Become a Patron! Not many fishermen like these excellent hunters. 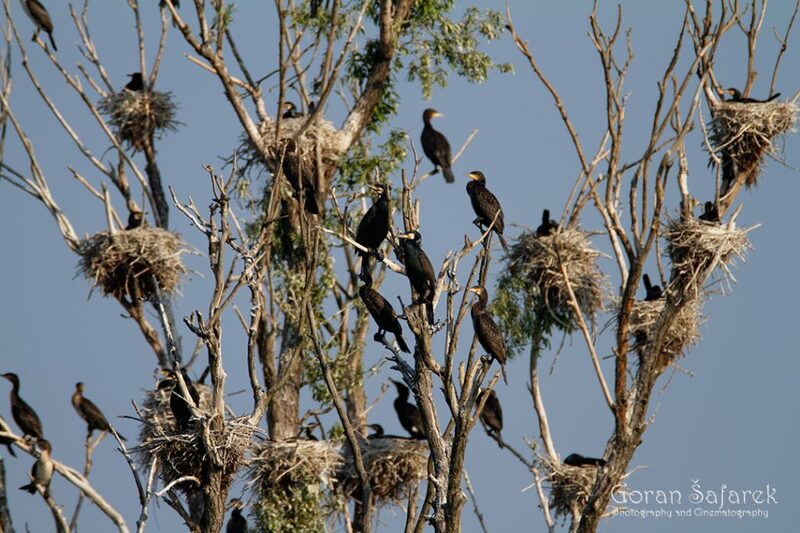 However, the great cormorant (Phalacrocorax carbo) are natural on our rivers and other water bodies. 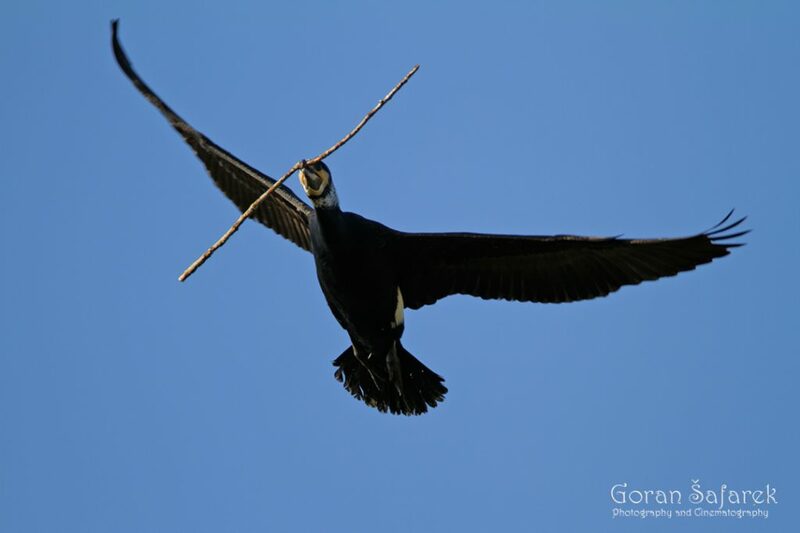 The great cormorant (Phalacrocorax carbo) is a large black bird, though there is a significant difference in size within the widespread area they inhabit. 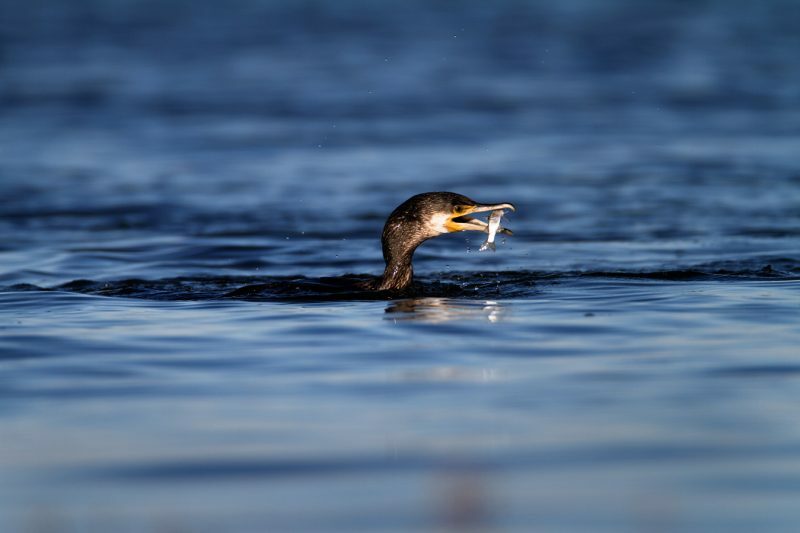 Their diet consists almost exclusively of fish, which they hunt by diving under the surface of water and they are often, mostly unjustified, considered to be vermin. In many countries, they nest in the trees which die within two decades due to the effects of acid from their urine, after which the colony relocates to another location. 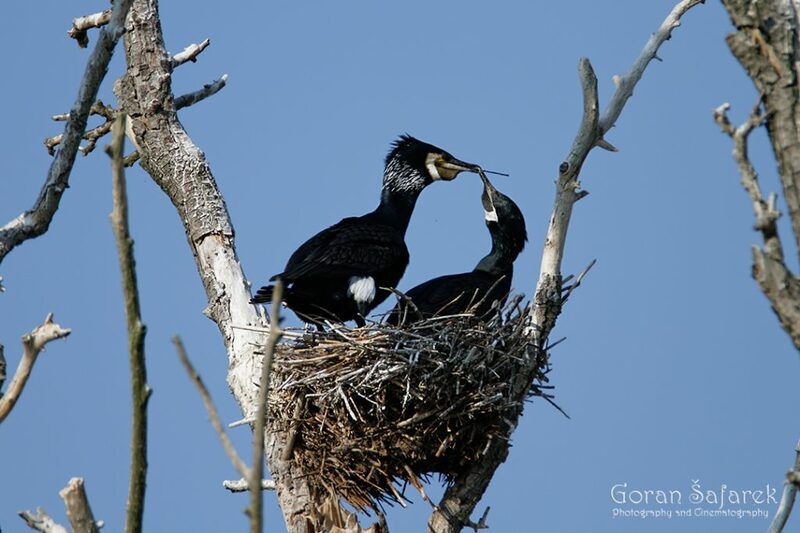 Great cormorants inhabit shallow, wetland habitats rich in fish, such as lakes, reservoirs, and other large and medium sized watercourses. 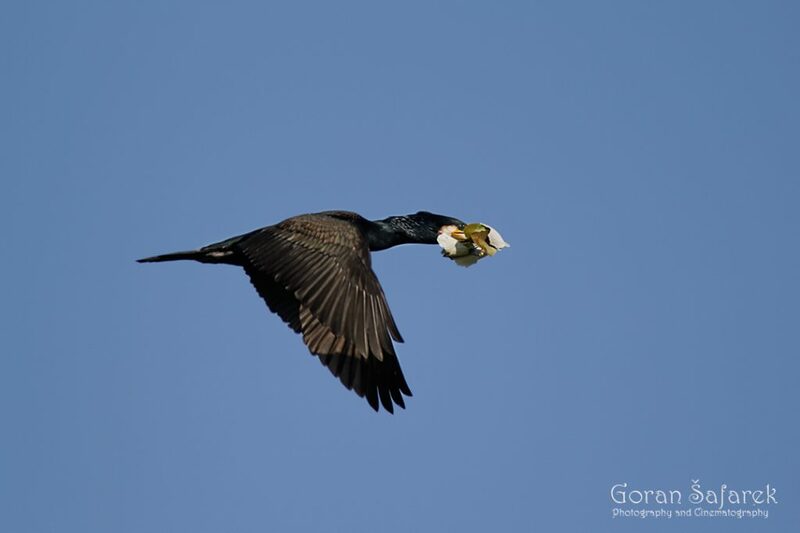 The great cormorant is the most widespread species of cormorants in Europe and it can also be found in Africa, Australia, and North America. Nesting populations from the northern regions of Europe are completely migratory, while those from the southern regions engage in dispersive wandering.